© Amy Rice. All rights reserved. 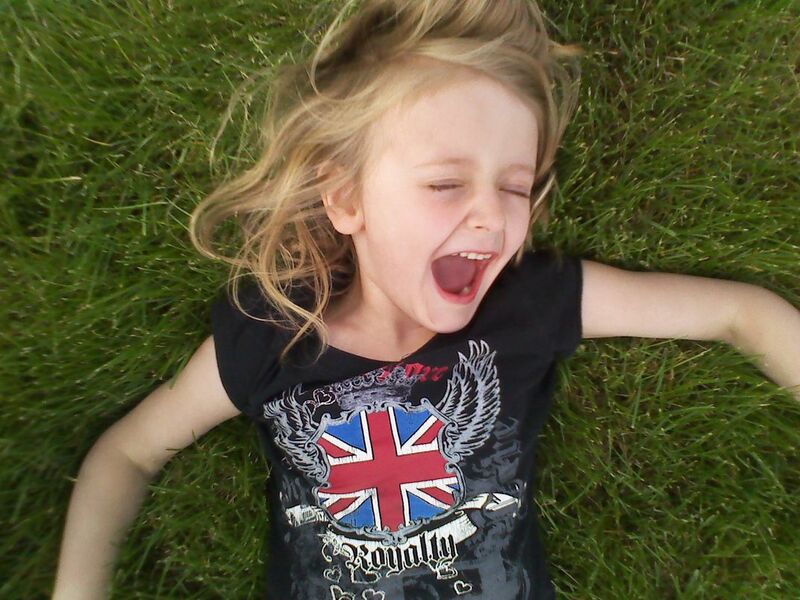 My beautiful daughter Payton laughing hysterically while playing at the park. Date Uploaded: May 24, 2010, 12:30 a.m.